Laxá in Ásum is one of the most remarkable Atlantic salmon rivers in the world, a true jewel in the crown of great salmon rivers. 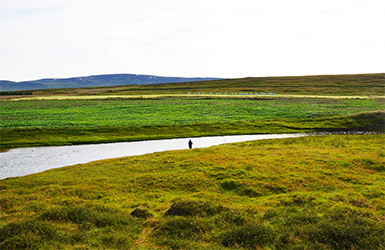 Those choosing to fish the Laxá in Ásum do so for the privacy, scenery, 5* accomodation, and above all the world class Atlantic salmon fishing. The river has a 42 year seasonal average of 1007 salmon. A total of 1795 salmon were caught 2015. Since 1932, for over eighty years, most of the river water was diverted throught the Laxarvatn hydroelectric power plant and back into the river 7 km below the lake. The power plant has now been decommissioned and the river brought back to its natural riverbed the entire way from the lake Laxárvatn. After the decommissioning the river flows undisturbed for the full 15 km instead of only the previous 8 km. In addition to the river, the estuary is another 3 km, briging the total fishable water to 18 km. The decommissioning of the power plant means more fishable pools with ample water along full length of the river. Natural habitat will be recovered in the upper half of the river resulting in increased parr production. As of the 2017 fishing season the estuary and the main river will be merged and fished with 4 rods, which is the same number of rods as were fished prior to the power plant installation in 1932. Laxá in Ásum is a unique destination of world class salmon fishing. We also like to think of Laxá in Ásum as a destination in a wider context. 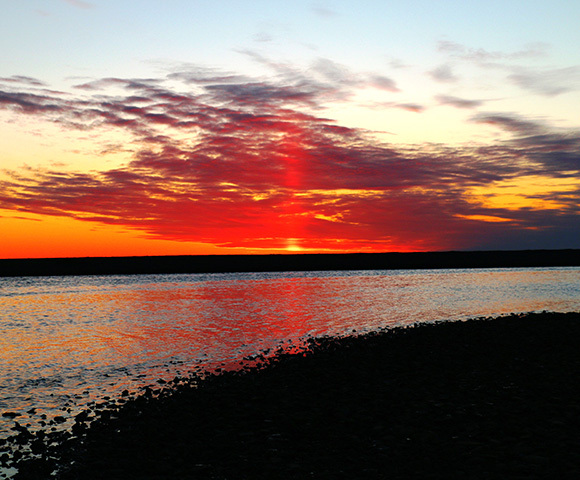 Laxá in Ásum should be your destination to experience it all. Pristine nature, clean water, pure Icelandic produce, the best wines available, professional and friendly service and good company. 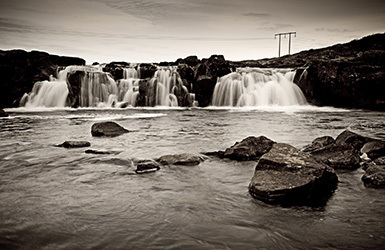 Laxá in Ásum is one of those names that feature in any salmon fisherman’s top five rivers in the world to fish. Its catch records have set it apart from Icelandic salmon rivers for decades. 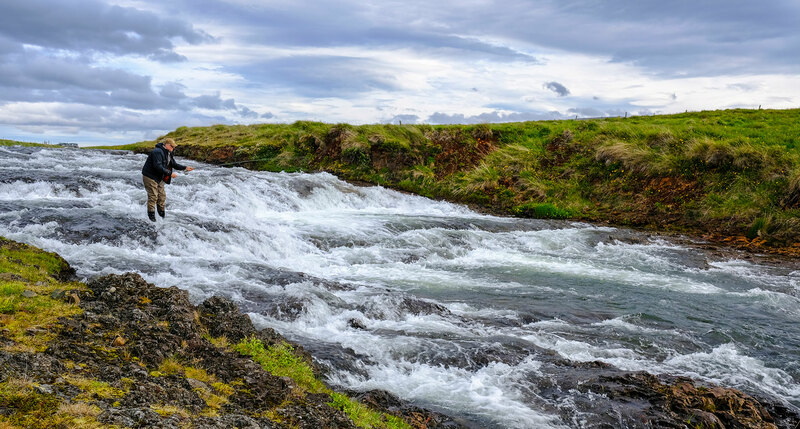 This quiet and somewhat humble beauty has not ceased to amaze anglers with gigantic runs of salmon and catch statistics that would make proud any salmon river many times the size of Laxá in Ásum. 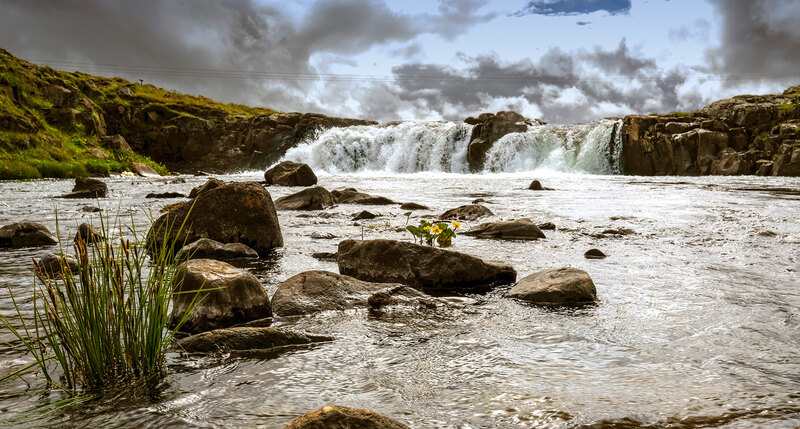 In this fact lies the reason why Laxá in Ásum is by most considered Iceland’s premiere salmon river. 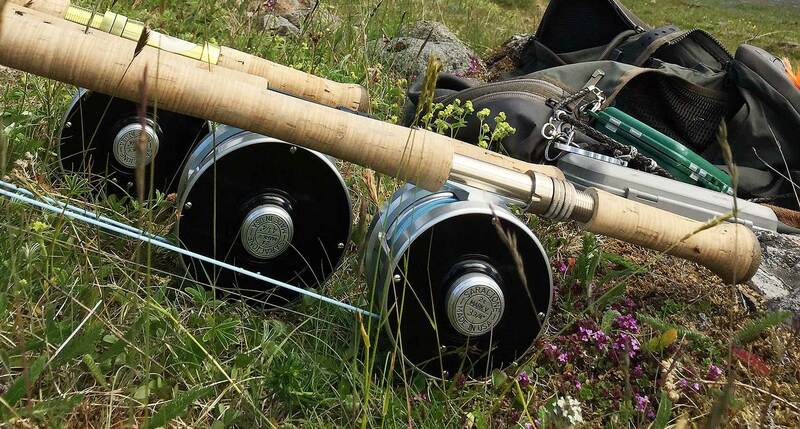 Dedicated anglers from all over the world return to Laxá in Ásum year after year to enjoy remarkable fishing, a peaceful time and unique nature. Only four rods fish Laxá in Ásum so it is very private. Laxá in Ásum originates in lake Laxárvatn in North Iceland. It runs some 15 kilometers to the estuary of the river at Húnaflói, gently winding itself through the green countryside of East-Húnavatnssýsla county. 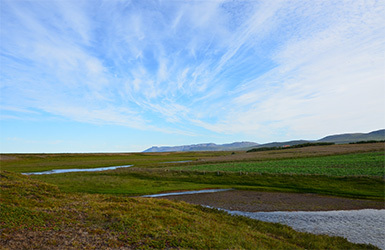 Laxá in Ásum is Iceland‘s most productive salmon river and recent parr and smolt counts indicate that the river and its spawning grounds are in excellent condition. Yearly smolt studies also suggest that they are getting better by the year.  Earliest documentation on fishing in Laxá in Ásum is from the early 13th century and from the beginning the river is noted for abundance of fish. So much that through the centuries serious conflicts regularly arose over fishing rights. 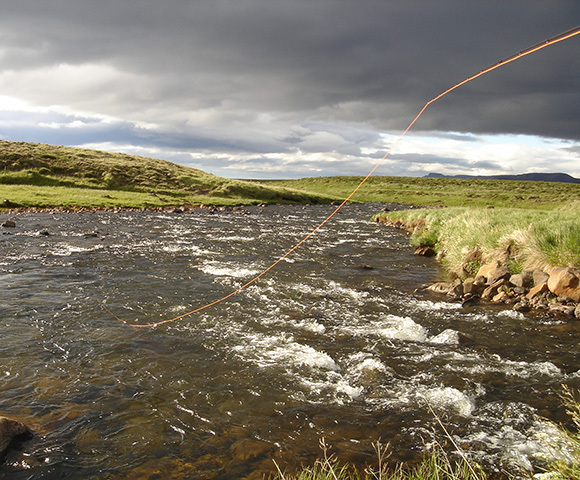 Since 1940 netting has been banned and Laxá in Ásum has been fly fishing only since 2001. A luxurious accommodation set in magnificent natural scenery. 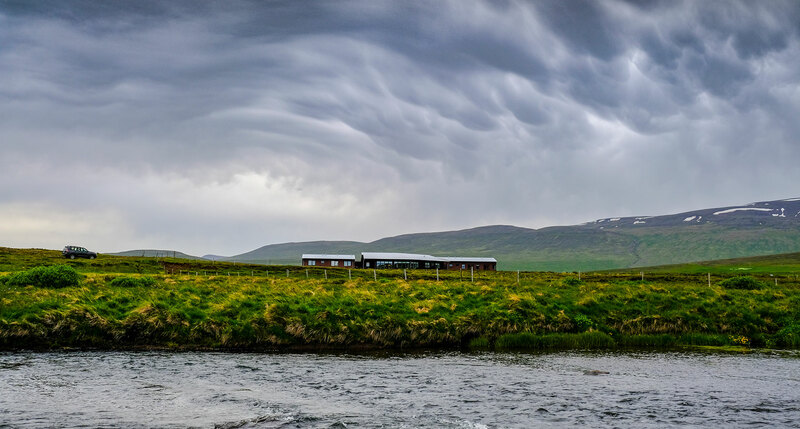 Built in 2012 and extended 2017, Ásgarður Lodge is situated about 100 meters from one of the best pools in the river, Krókhylur. Our new lodge replaces the old one which has served anglers at the river for decades in its rustic simplicity. The new lodge has 6 premier ensuite guest rooms, a spacious dining & living room, a closed-off kitchen and good facilities for waders and fishing gear. A sauna can be found on the terrace, perfect for relaxing after a day of fishing. We like to think of the lodge as an exclusive 5* bouitique hotel with refined service and exquisite cusine. This first class lodging provides a warm and charming environment for anglers to relax and enjoy themselves. The angler‘s experience as a whole is one of our main goals. 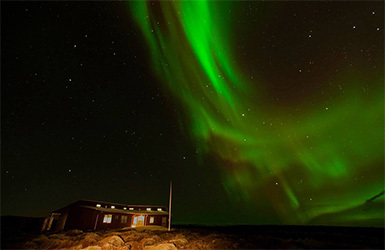 World class fishing is important but so is the overall experience of the stay at Laxá á Ásum. 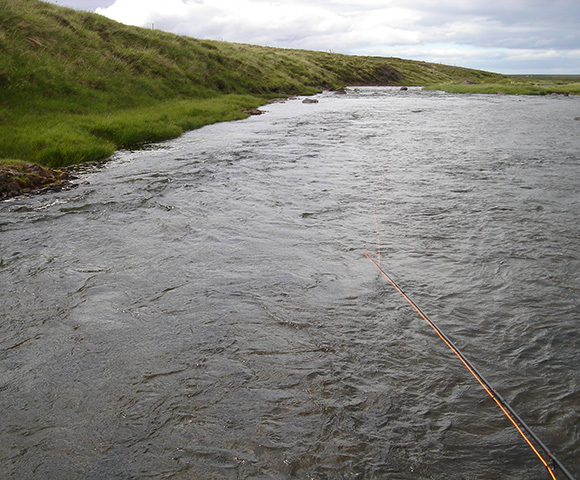 Laxá in Ásum is a private river for just four rods to catch good numbers of salmon. The river has a myriad of pools, pots, waterfalls and runs with distinct sections each with unique characters. Nothing compares to hitching small micro flies and it is not really possible to describe the feeling brought about by the sight of a salmon lifting of through the crystal clear water and going after the V as the hitch crosses over its path. The shear excitements as silver torpedoes are betrayed by the bulge behind the fly and the line is ripped from your hands. 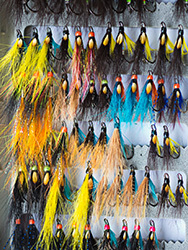 Unlike salmon fishing in other parts of the globe the use of fast striped micro flies in sizes 16-18 can give breathtaking resulting in that hard bump as the line tightens and arcs out across the pool. 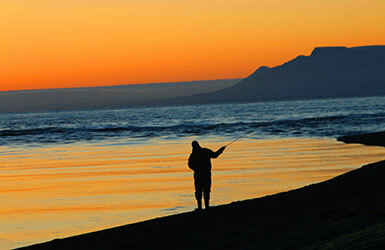 If Iceland is the home of light tackle salmon fishing then Laxá á Ásum is the pearl in the crown. We set a quota in the year 2012. 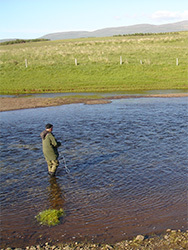 One salmon per rod per day can be taken from the river and all salmon 70 cm and bigger must be released. This is a key factor ensuring the sustainability of the river system. The lodge is run by Sturla Birgisson, chef, and his wife Freyja Kjartansdóttir, waiter. They are both extremely experienced in their field and are both passionate anglers. They will provide a first class chef and waiter and will strive to make your angling experience unforgettable. 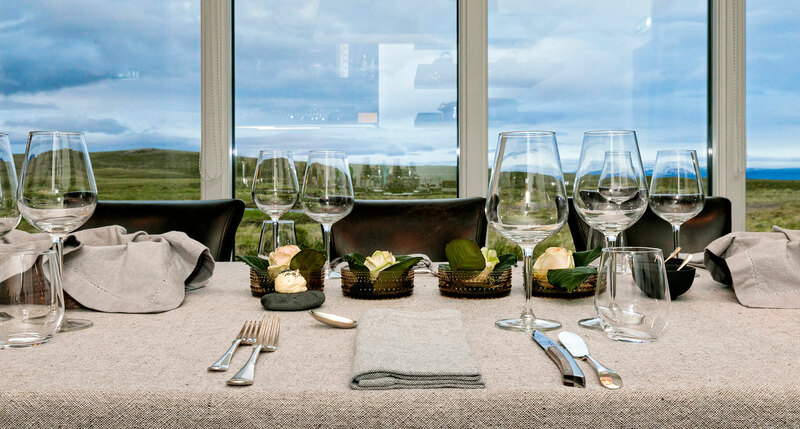 Catering and cuisine at Laxá in Ásum has been thoroughly redesigned to offer only the best Icelandic ingredients available at any time, directly from farmers in the area and the local fish markets along with the fresh fruit and vegetables that are available at any time. Icelandic cuisine is defined by the purity of the land and the quality of its products. Lamb is the traditional meat, and the core of sheep farming today is pretty much the same as it was in the Viking era. Sheep roam heaths and hills, feasting throughout summer on wild fauna and natural, uncultivated grass and quenching their thirst in clear mountain streams and rivers. Our fish is caught close to shore and same day catch is bought from fish markets and local fishermen in the small towns close to Laxá in Ásum. This unique North Atlantic environment breeds exceptional quality which our chef and catering staff are proud to offer anglers and guests at Laxá in Ásum. In the new lodge you also have available a good selection of wines and spirits and Icelandic beers. Any preferences and special requests made prior to arrival will be met to cater to individual needs. 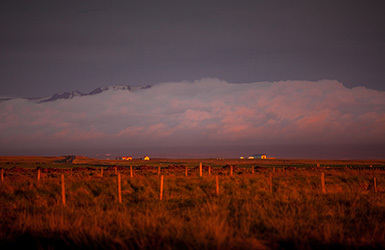 Iceland connects easily with both Europe and North America through its one international airport at Keflavík with regular daily flights of a number of airlines. From Keflavík it takes about 40 minutes to drive to the capital, Reykjavik. Situated 270 kilometers from Reykjavík, Laxá in Ásum is accessible by road or private air transport. Either way, transportation is arranged by the lodge manager according to the individual wishes of incoming anglers. The Ásgarður lodge is located about 3 km from Blönduós vilage where there is also a short airstrip for smaller planes. Private jets can be flown into Akureyri which is 140km east of the lodge. Fill out this form with your booking request or send us any questions you might have.